This week we bring you an interview with Jimmy Fortunato. Jimmy started a tournament company called “The Good Fight” in 2008. 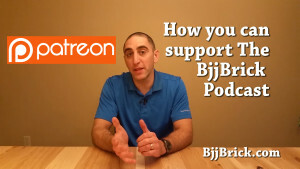 Jimmy started training jiu-jitsu in 1997, and his experiences competing ultimately lead him to make some improvements to BJJ tournaments. A couple of years ago The Good Fight switched from a point based tournament to a submission only tournament. We are now looking to start a new segment called “Mat Tales” and we need your help. 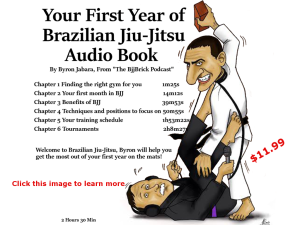 If you have a BJJ story good, bad, or just amazing. Please share it with us and we will try to get this new segment rolling.